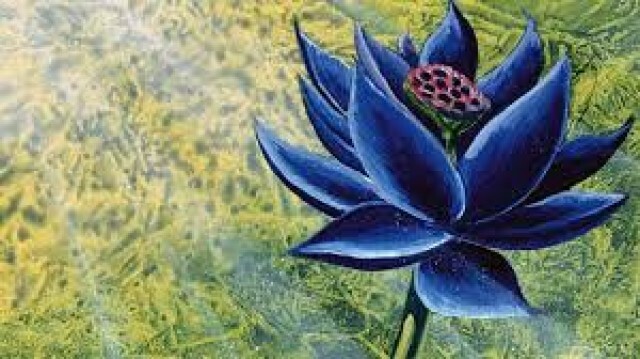 Have you ever wondered why the Black Lotus is considered to be the most expensive Magic: The Gathering card? Rhystic Studies has released a compelling 30-minute video that explains why the Black Lotus is Magic's "crown jewel" and why it's selling for a fortune. The video talks about other extremely expensive items or Veblen goods (goods for which demand increases as the price increases, because of its exclusive nature and appeal as a status symbol) to make a point. If you've been playing Magic for long, you probably already know the history of the Power 9 and the Reserved List but for those who don't know, this amazing video will enlighten you.